Take a quick tour of the shop! 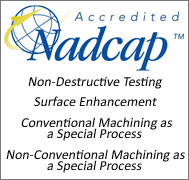 No one in the industry is better qualified to provide quality precision parts and components. These are just a few of the parts ATI specializes in. 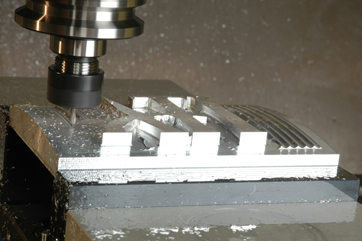 Visit the gallery to see what types of complex machine components ATI can manufacture for your business.